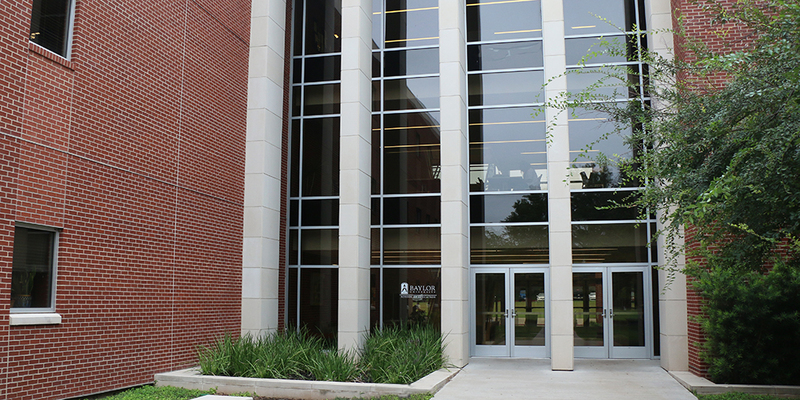 The School of Education is housed in Marrs McLean Science Building, where it moved in 2013. Several classrooms are located on each floor, along with faculty and staff offices. Each of these rooms has special resources for teaching use in the field, and School of Education students and area teachers may check out resources.